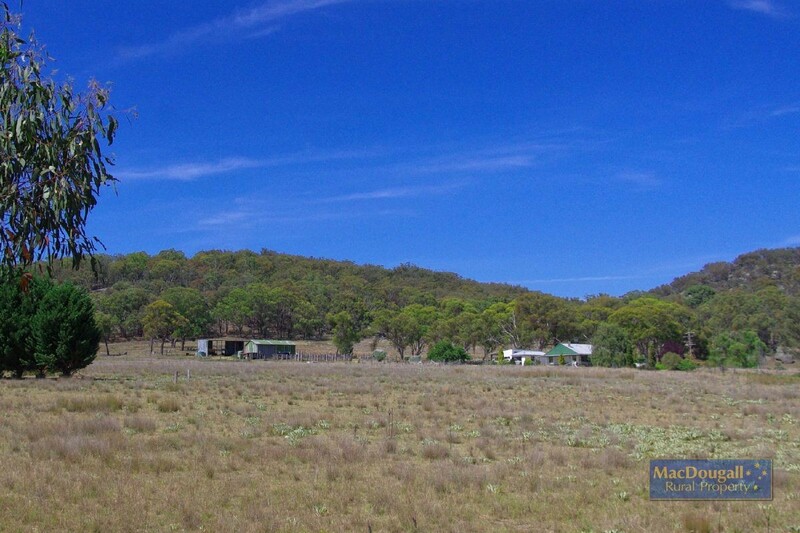 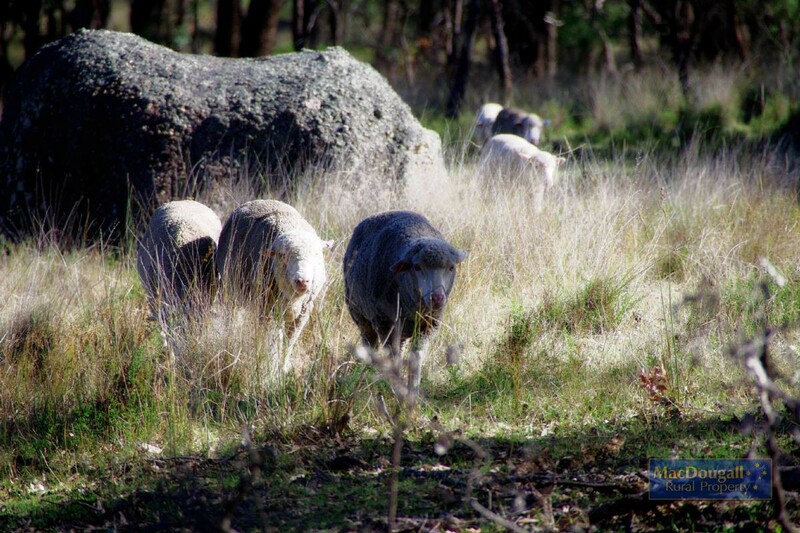 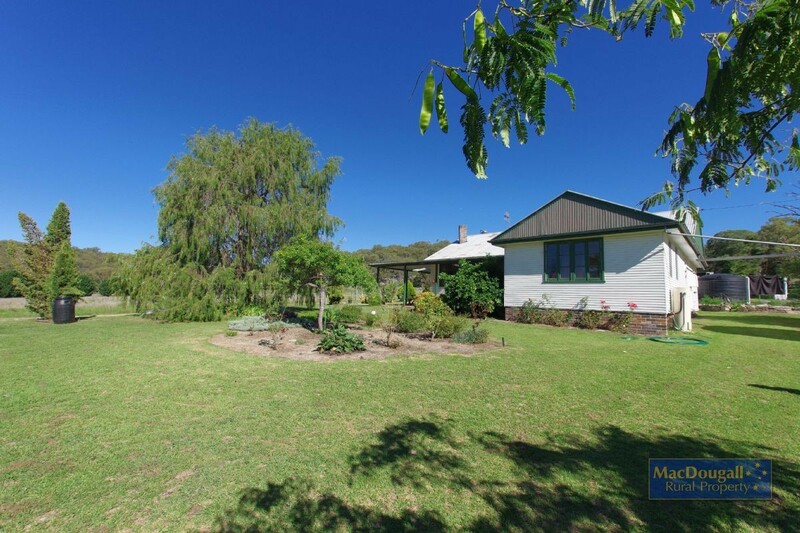 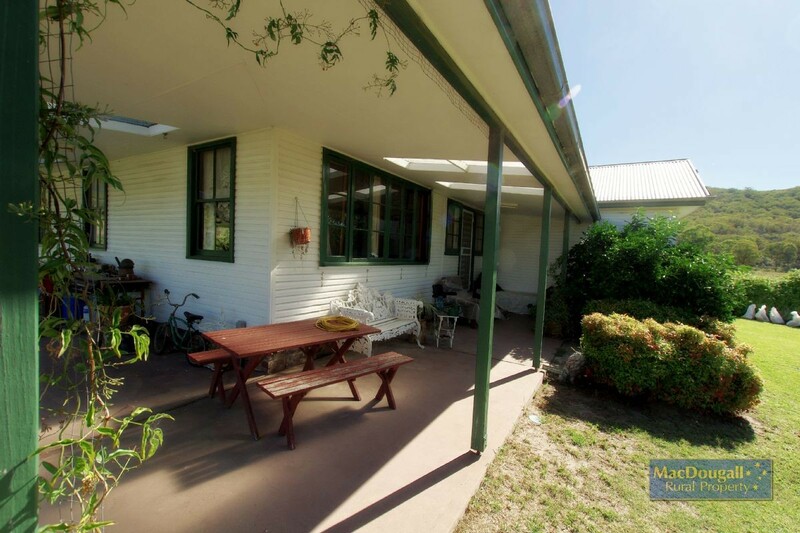 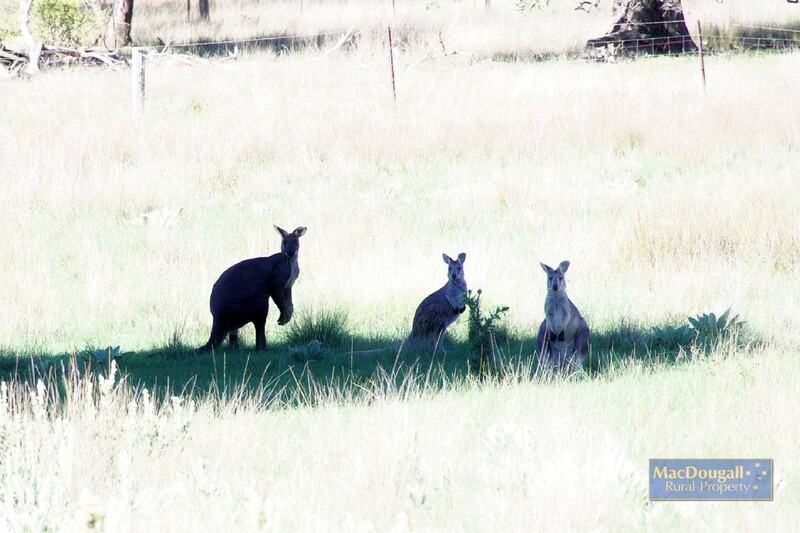 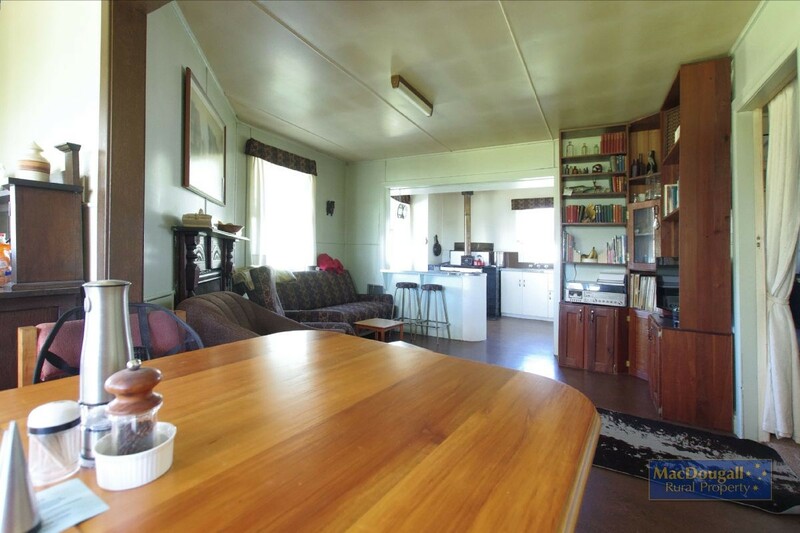 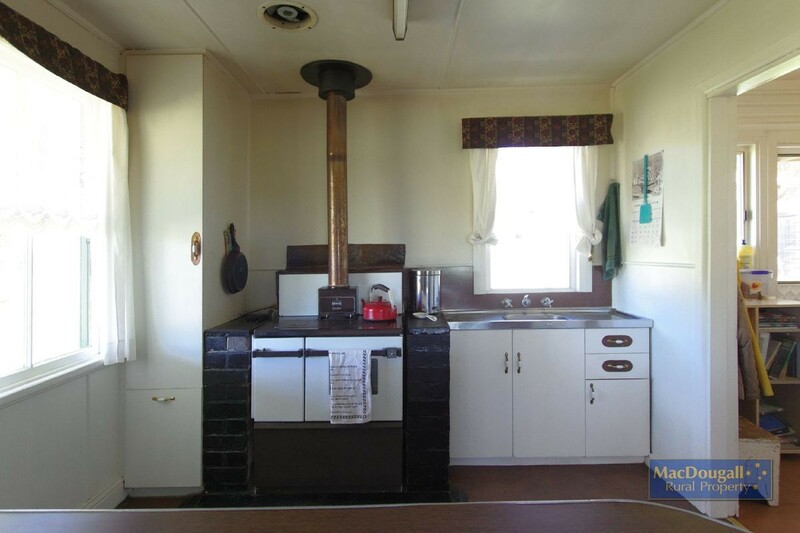 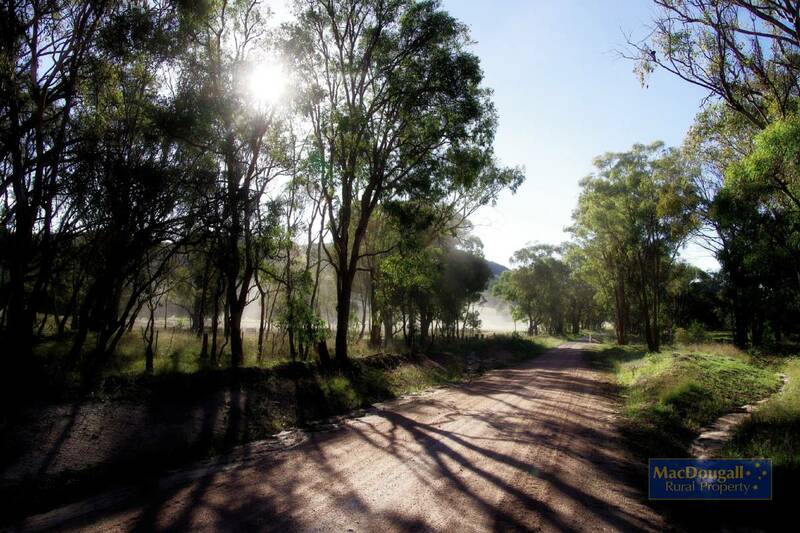 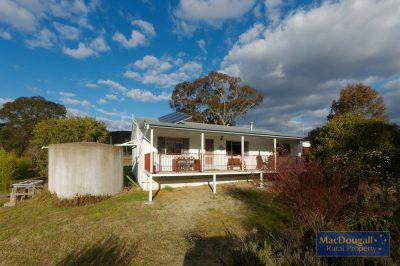 “Braemar Homestead” is a 187.6 hectare lifestyle farm for sale about 20 kilometres from Uralla, or 40 km from Armidale. 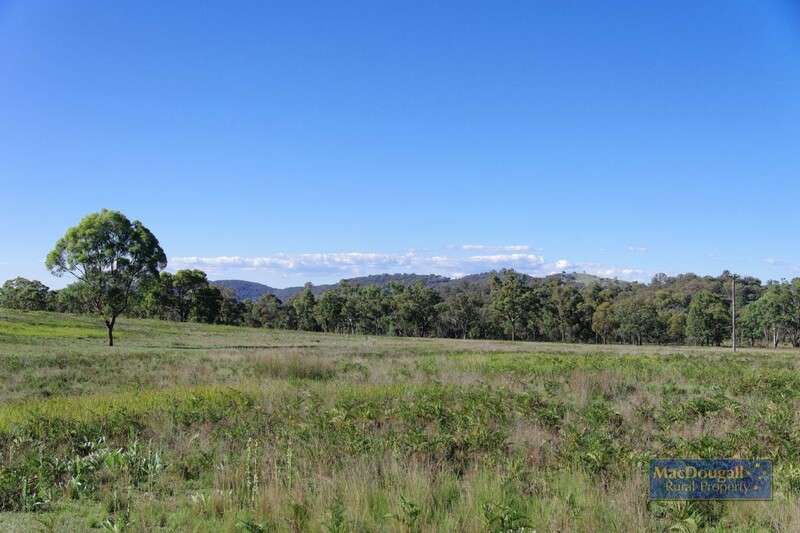 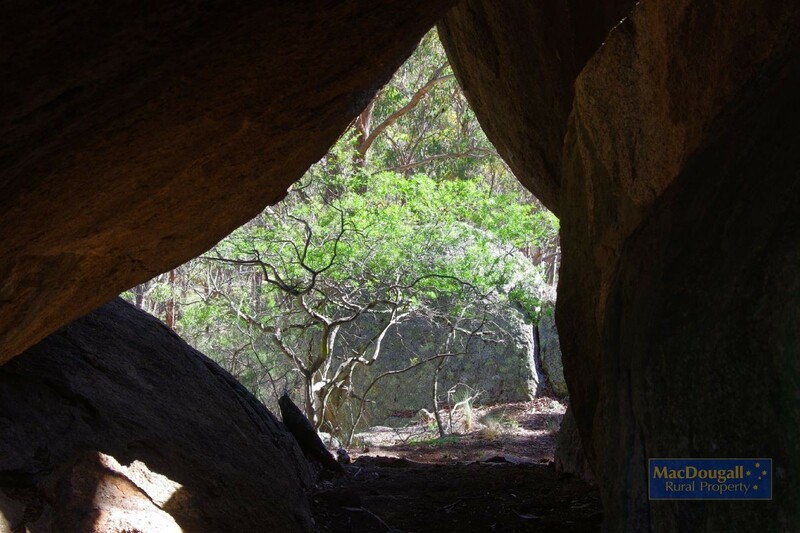 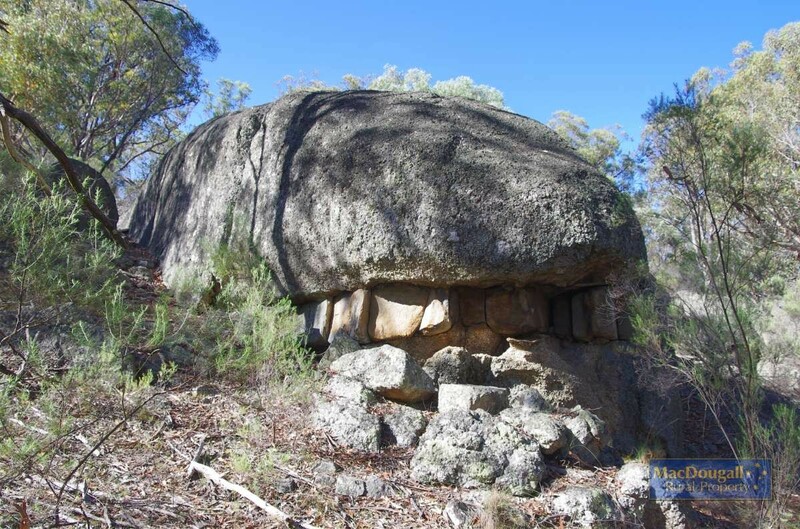 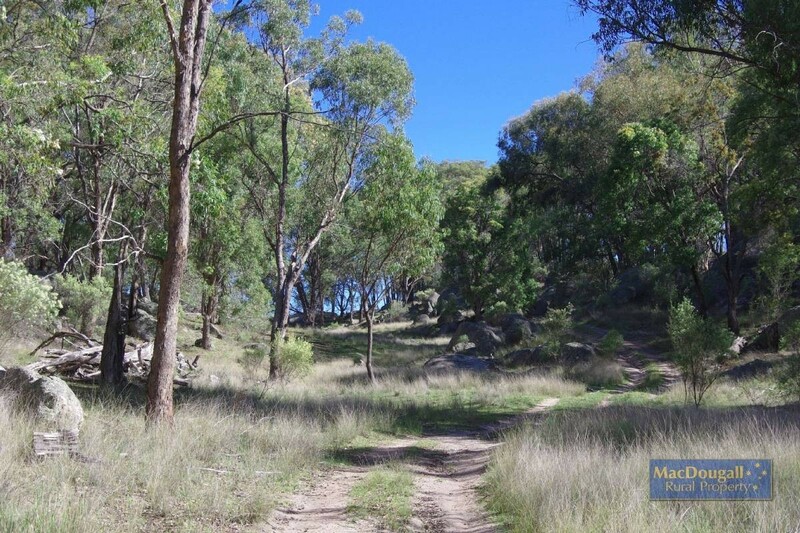 Along with neighbouring “Braemar East”, the property is of undulating to hilly topography, medium to coarse granite soils, and has an estimated carrying capacity of 500 dse. 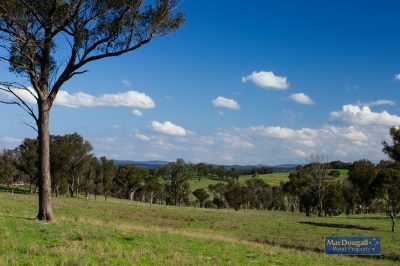 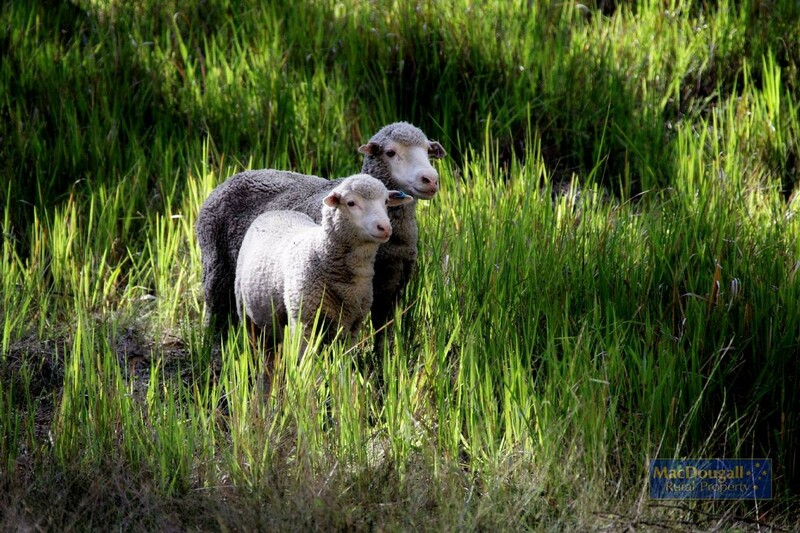 Pastures are natives, but about 50% of the property is about 50% arable, so crops and pastures could be sown. 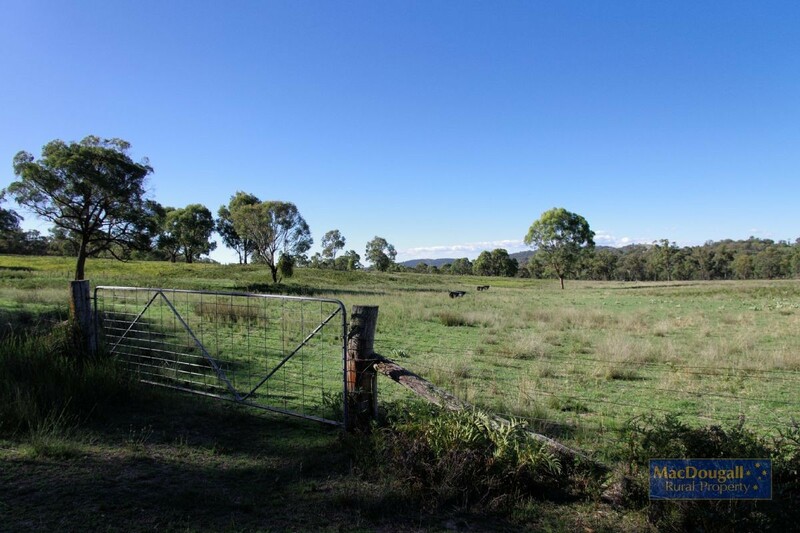 Fencing comprises of netting and hinge-joint throughout. 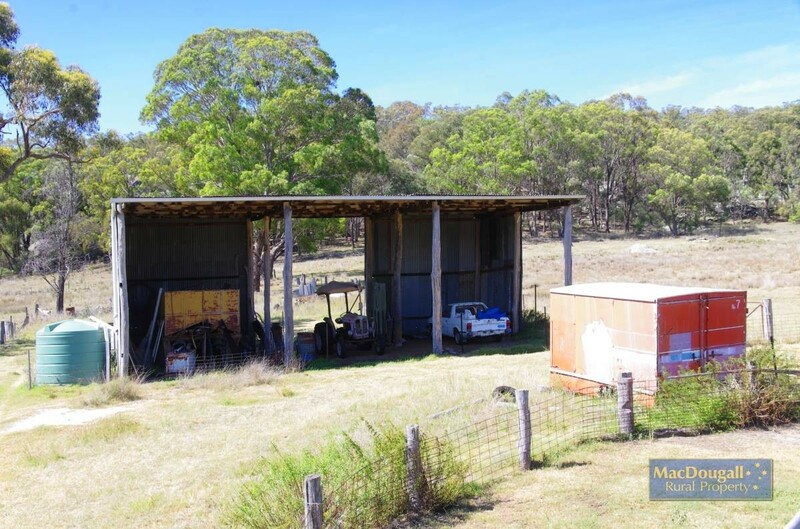 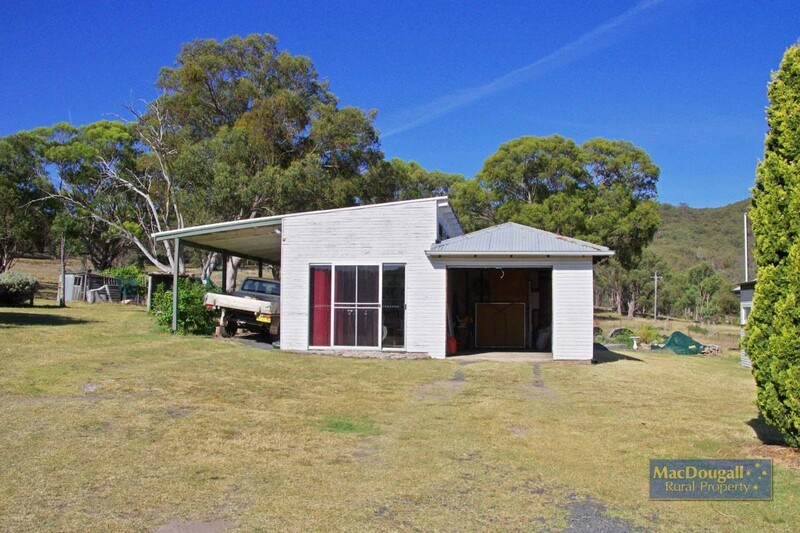 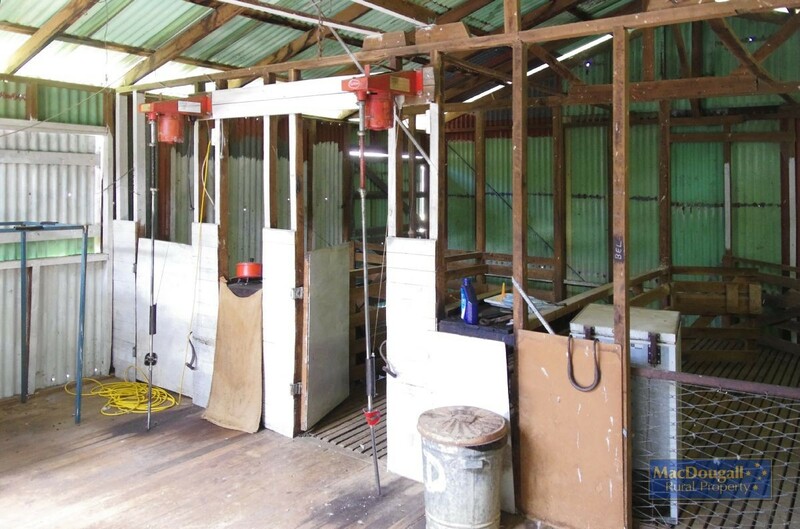 There is a timber and steel machinery shed and a timber and steel 2-stand woolshed. 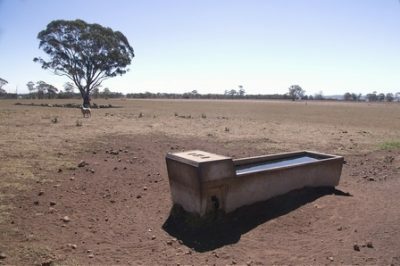 There are 8 dams plus a bore and troughs. 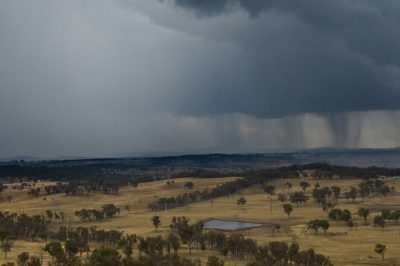 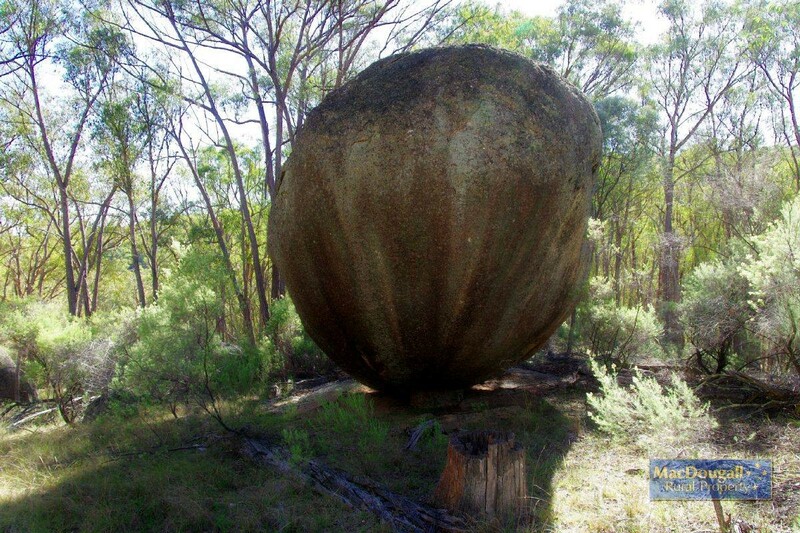 This part of New England receives around 750mm of average annual rainfall. 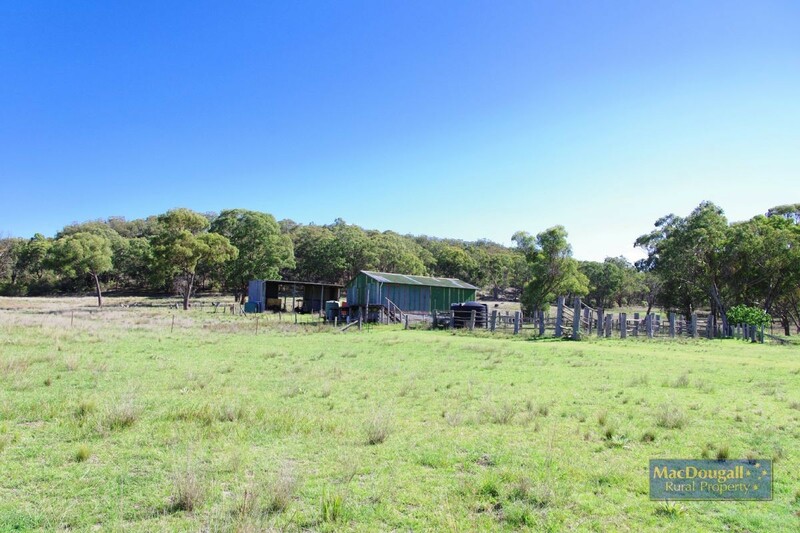 “Braemar East” has a small set of cattle yards. 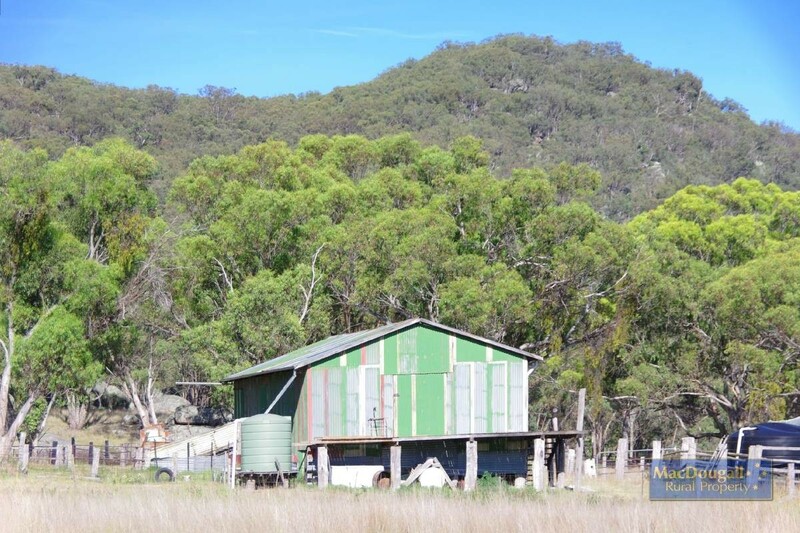 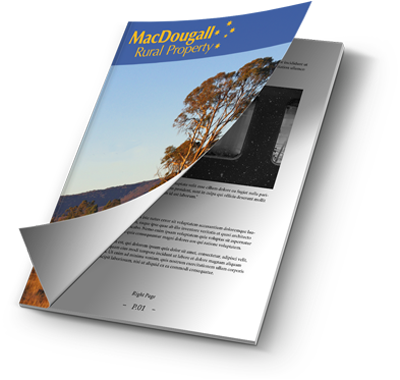 “Braemar Homestead” has been SOLD by Graham MacDougall.